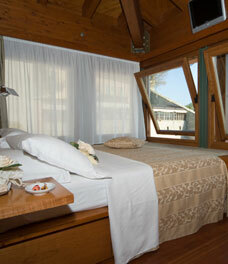 Our staff will be pleased to recommend the holiday that best suits your needs. 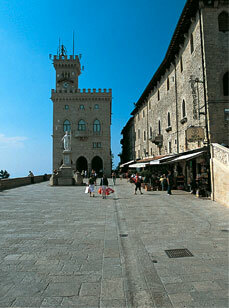 From one day trips to gourmand weekends, from a romantic getaway to the packages dedicated to San Marino events. Website in progress, we apologize for any missing information. We would be grateful if you give us any suggestions in order to improve this tool and make us grow. 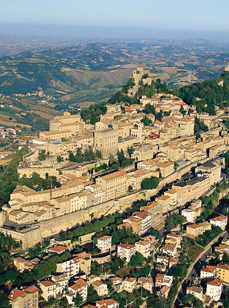 - San Marino was awarded an honorable mention as top-quality European destination 2013 within EDEN project for accessible tourism. - Please contact us for a copy of the accessible travel guide.